Achieve the world standards in our healthcare in the Republic of Macedonia, through accurate and reliable results. 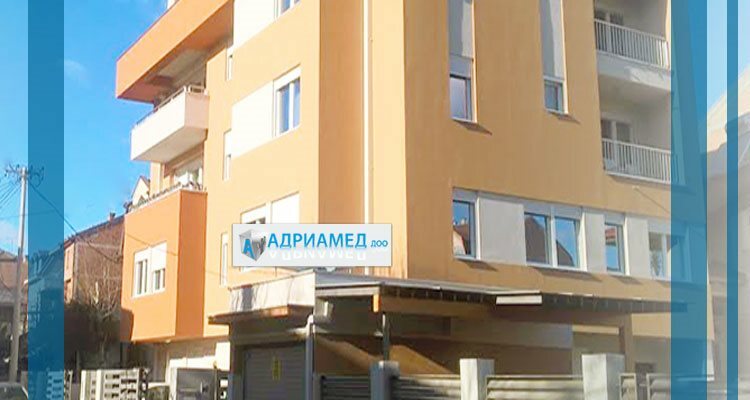 ADRIAMED Ltd Skopje is founded in 1993 and receives its final form as gross laboratory equipment distributorit on 05 May 1998. The main activity of the company is wholesale of diagnostic equipment for laboratories in public and private health institutions, placement of the appropriate reagents and service support. ADRIAMED is an official representative and distributor of Roche Diagnostics Germany (professional diagnostics), Roche Diabetes Bazel, Nihon Kohden - Japan, AMEDA Labordiagnostik GmbH Austria, UEBE Germany. ADRIAMED Ltd Skopje has its seat on st. Viktor Igo no.4 with offices of 150 m² and the warehouse of 350 m² . Placement of high quality laboratory equipment with high quality reagents.